We’re so happy we’re giving away free audio versions of Beloved Woman, Appalachian Journey Book 3! We got curious the other day about just how many books we’ve sold since Whistling Woman was released in December 2012 followed by Moonfixer in December 2013 and Beloved Woman in December 2014. So we went back and took a look at all the reports–yes, our eyes are still crossed!–and started adding them all up; e-book, print, and audio versions of all three books. Imagine our surprise when the total came out to well over 100,000 books! We knew the books had done well since they’ve consistently been on 3 bestseller lists on Amazon and we’ve almost sold out at all the events and festivals we’ve been to but … over 100,000? Nope, never in our wildest dreams did we think the total would be that high! But thanks to all our wonderful, supportive readers, it was! And we’re quickly moving toward 200,000! That’s awesome and in the midst of all our happy dances, we decided we wanted to share our celebration with the people responsible for our good fortune, our cherished readers (after all, we wouldn’t be here if it weren’t for y’all!) 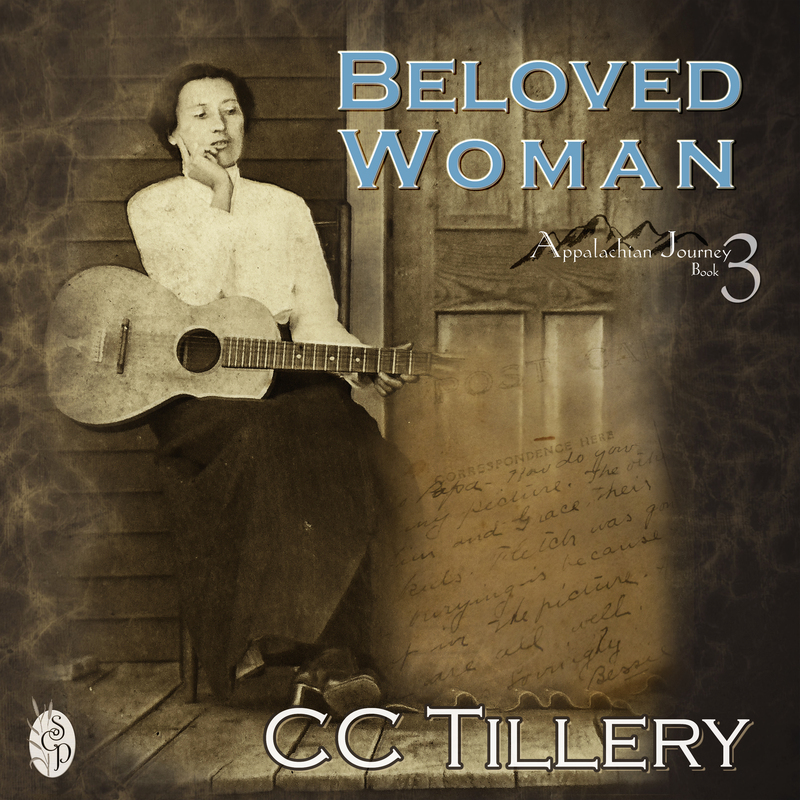 and to say thank you, we’re offering free copies of the audio version of Beloved Woman, Appalachian Journey Book 3 to the first 18 people who comment on the post about this entry on our Facebook page at https://www.facebook.com/appalachianjourney! So if you’d like to hear the story as read by our lovely narrator, Carol Herman (who we think sounds amazingly like Aunt Besse! ), leave us a comment! But do it fast, we only have 18 copies! Hi Lisa! Sorry I missed your comment. If you still want to receive a copy of the audio version, send your email address to ctfrench252@aol.com and tell her you responded on the blog. Thanks! Hello Miss Tillery, I can only imagine the thrill of listening to these books via audio. I have all ready read all three of this series and am waiting patiently for the Wise Woman to be released. These stories take me back to my childhood in Kentucky while visiting my grandmother, of Cherokee descent too. You have a wonderful soul and a great gift in story telling. Keep up the good work!! Hi, Mary Ann. Carol Herman, our narrator, does a wonderful job of capturing Aunt Bessie’s voice. Unfortunately, we’ve given away all our free copies but to celebrate the release of Wise Woman, the last book in the series, we’re planning on doing several contests so stay tuned! So glad you enjoyed the first three books and that they brought back happy memories for you. Thanks so much for your lovely words and taking the time to let us know you liked our books! « It’s here … well, almost!